While gas prices have been on the decline in recent years, many drivers are still ultimately concerned with their fuel usage and try to keep their fuel usage and costs to a minimum. While many traditional gas-powered Toyota models offer competitive or class-leading fuel scores, the best way for drivers to curb their fuel usage is to invest in a hybrid. 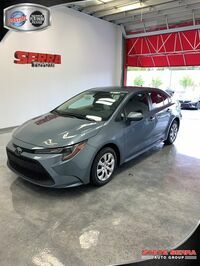 With hybrid options now available in most body styles in the Toyota lineup, drivers can enjoy the fuel-sipping they are looking or without sacrificing on needed space or amenities. 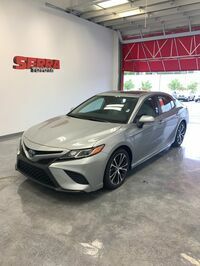 Keep reading to learn more about the 2019 Toyota Hybrid lineup below or head straight to the new Toyota hybrid inventory available for test drives, lease, and purchase now at Serra Toyota in Birmingham, AL. 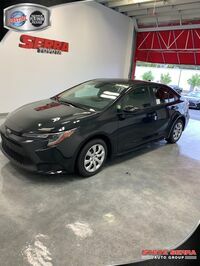 2019 Toyota Hybrids with Car and Hatchback Body Styles: Toyota Camry Hybrid, (2020) Toyota Corolla Hybrid, Toyota Avalon Hybrid, Toyota Prius Hybrid, Toyota Prius Prime Hybrid, and Toyota Prius c Hybrid. 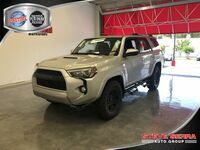 2019 Toyota Hybrids with Crossover Body Styles: Toyota RAV4 Hybrid. 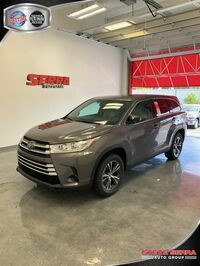 2019 Toyota Hybrids with SUV Body Styles: Toyota Highlander Hybrid. As you can see from the list above, the Toyota lineup has no shortage of available hybrid options. 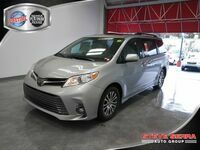 Whether you are looking to maximize your fuel usage in a compact option like the brand-new Toyota Corolla coming in 2020 or you need room for the whole family in an SUV option like the Toyota Highlander Hybrid, the Toyota lineup delivers. 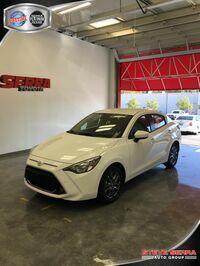 Let the team at Serra Toyota in Birmingham help you find your best match. 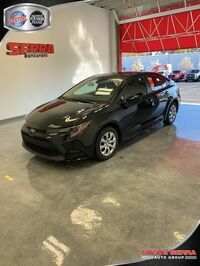 Connect with us in person at the dealership, by phone at 205-847-1841, or onlien via the pop-up form below and we can help answer questions, set up a test drive appointment, or help walk you through the financing or purchasing process.